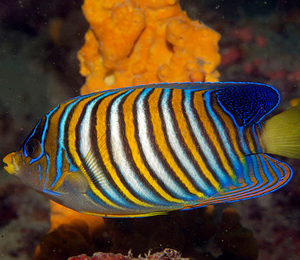 The Dry Tortugas is a national park where you will find hundreds of the most interesting animal species including all types of sea, land, and air species. 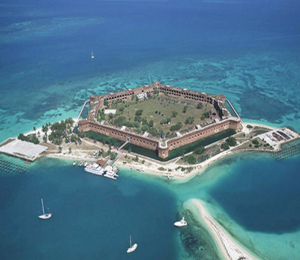 Animal lovers and park enthusiasts from all over the country flock to the Dry Tortugas to get a taste for the remote and pristine island setting of the Dry Tortugas. 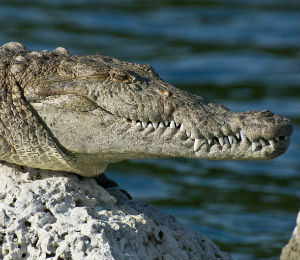 This is a national park where you are sure to catch sight of a large variety of animal wildlife. 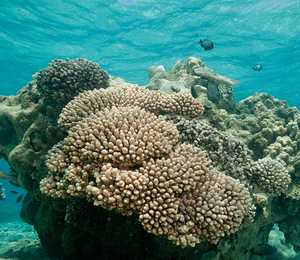 Acres of coral reef surround the island, creating a wondrous world of colorful reef fish, sea turtles, and sting rays. 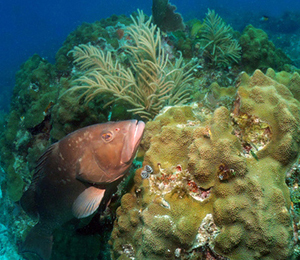 The islands are located among acres of coral reef gardens that house a variety of colorful reef fish, amberjacks, grouper, tarpon, sea turtles, stingrays, and many other types of reef species. 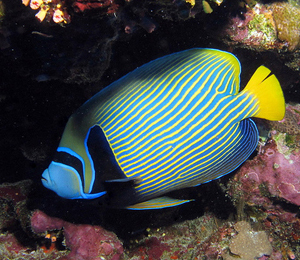 You will also catch sight of all kinds of unique birds, including everything from the Magnificent Frigate to the Masked Booby. From the months of March through September, you will also be able to see a huge gathering of over 100,000 sooty terns who gather together for their nesting season right on Bush Key. 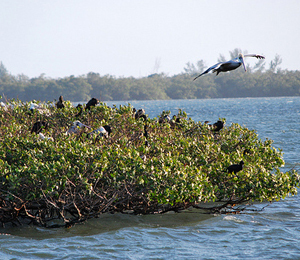 While guests are not allowed to actually set foot on Bush Key during these months, they are able to see the nesting animals with a pair of binoculars. 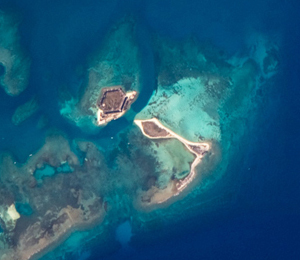 The Dry Tortugas National Park is not the type of park where wildlife is far and few in between. 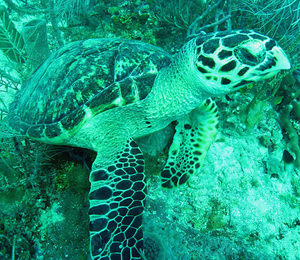 Coming to the Dry Tortugas and jumping into the clear, warm waters of the Gulf of Mexico will allow you to see all kinds of unique animals face to face.